Many of you who use Cut Resistant gloves will begin to see the new markings relating to the new standards on the gloves they use. They can be a bit confusing at first but they are simply more precise as to the mechanical risk. To make them easier to understand, we have loaded a printable PDF file on our web site that you can print out. 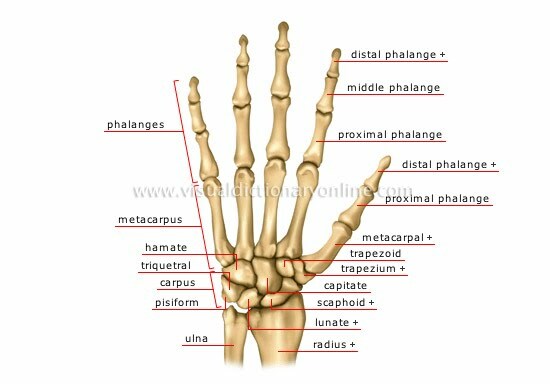 This file is compliments of the technical people at the PIP Glove Company. Regarding the cut resistance, most gloves in the old 3, 4, and 5 ranges remain almost the same but with a new A3, A4, and A5 symbols. I mention these ranges since most of the popular cut resistant gloves fall in these ranges. We created a new listing for Children’s Cotton Gloves to make it easier for parents to locate them quicker. In the past, we listed them as a size under our adult unisex models and they often got overlooked. So based on phone calls, we have included them as a separate listing. These cotton gloves are also popular for children with eczema problems since they are a very high-quality 100% cotton. At this new listing, you will also find links to other popular children’s gloves for special occasions. They can be found in the “related” tab. Coated gloves are our most popular chore and work gloves for very obvious and simple reasons. Since we first introduced them back in 2005 when they were first developed, they have slowly replaced leather gloves. Why? Because most coated gloves now outperform leather gloves. Another fascinating reason for the growth of these gloves is that women have learned to enjoy, as I always say, the fit, feel, and function of coated gloves. Plus, due to their thinness they can easy be stored in your back pocket for quick and easy retrieval. Today, there are many types of coated gloves for specific work situations and conditions. This includes special type of coatings, special fibers, and special design features. Many users like them since they seem like a second skin since they are thin, offer great dexterity, and breathable unlike other work gloves. Our range of coated gloves includes over 51 different and unique models. Far too many to cover is this post so I will simply provide you a list (in bullet points) of features found in some coated gloves with a few links to an example glove to provide you with a better idea. I’m sure some of these features will surprise many of you, too. **Note that a link to a glove does not mean it’s the only model with this feature by any means. You can scroll through all the models or simply use our search bar at the top of our home page if you are looking for a specific function or feature. Let me know if you have any questions or visit our Home Page to find a glove most suitable for your needs. Keep in mind that we have a consumer glove web site and an Industrial web site specific to work gloves. Our Christmas shipping deadlines for domestic shipments have been posted on our home page at Gloves-Online. Remember, gloves are ideal stocking stuffers. You may also want to consider giving gift certificates from GO Gloves and you don’t have to worry about guessing the size or color. Gift certificate link. Raise your Hands for TEAM USA. We are proud to announce that we are an official affiliate seller for TEAM USA. 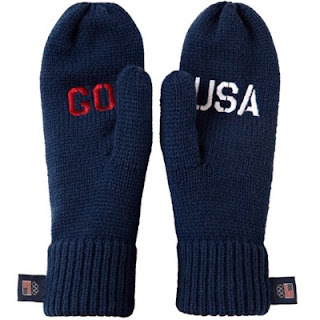 Support TEAM USA as they Go for the Gold in Sochi, Russia with a pair of GO USA Mittens.